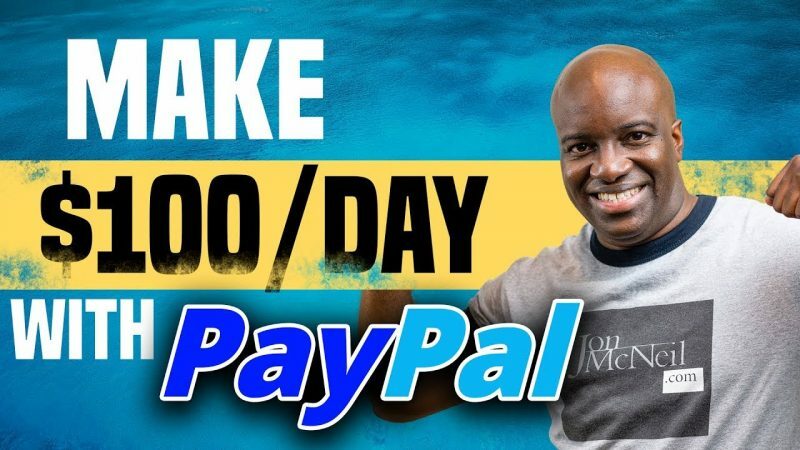 In this video, I’m going to show you a strategy in which anyone, even a brand spanking newbie can start to make $100 a day with PayPal. Jon, you are giving great value to people. You're teaching the first steps into email marketing and landing pages, which is amazing. Awesome Stuff Coach! I never thought of selling solo ads. This is pretty cool. Thanks a lot! Thanks, Jon! Once again, great stuff! Excellent presentation, Jon! I'm trying to "specialize" regarding solo ads as a topic, am intent on learning as much as possible about the topic. Your video is great! Thanks for sharing, much appreciated! Another video, another complete course. 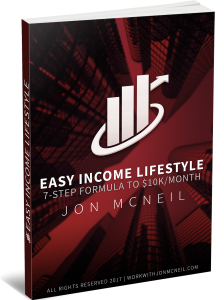 You don't just get a fantastic idea with Jon. You also get the detailed process on how you can implement it with all the resources you need. If that is not enough, he also teaches you about its benefits and how to avoid potential obstacles. Jon, always looking good on your videos. You have good camera presence. Thanks again for sharing good information and insight.